All aluminum 6061-T6. .250 Inch thick. 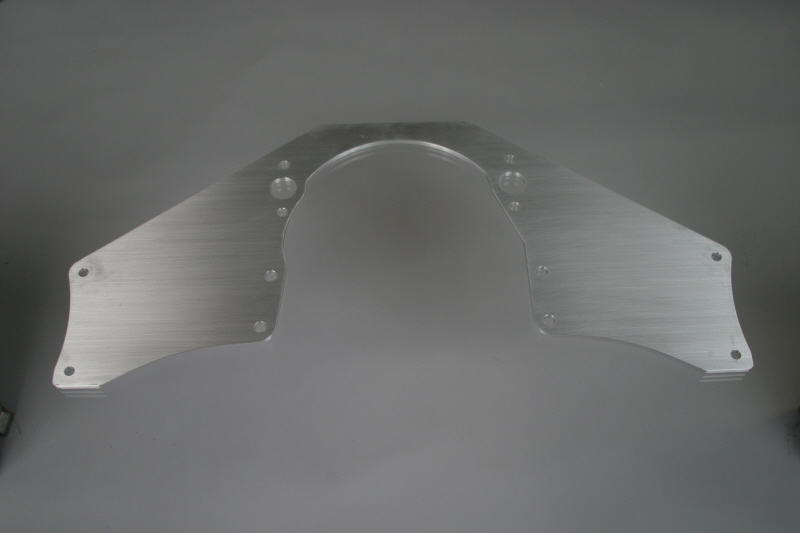 Fits SRD Frame or can be Adapted to Stock Frame (Some Fabrication Required). Note: Big Block Spacer kit required for SRD Frame.